There will be people out there who will enjoy this, but I will get so much more satisfaction from digging out my copy of 'Highway To Hell'. "One night in a club called The Shaking Hand, there was a 42 Decibel Rocking band." It's clear from their name that these guys are paying homage to AC/DC, in particular the Bon Scott era. 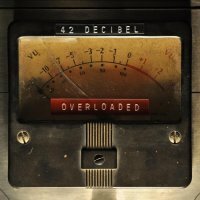 Hailing from Argentina (not Australia as you would normally suspect), 'Overloaded' is their third release following 2013's debut 'Hard Rock 'N' Roll' and 2015's 'Rolling In Town'. I'm not at all adverse to anybody paying homage to their heroes and performing a similar style of music, even if it does border on plagiarism, as long as they do it well. Though they are unlikely ever to make it into my Top 500 bands list, Airbourne mimic the Brian Johnson era very well – they take the tried and tested formula and give it even more balls – even if some of their output is unspectacular to say the least. 42 Decibel's take on the classic Scott era is based around the Blues Boogie style, something enhanced by the similarity in the voice of Junior Figueroa, but in all honesty I'm struggling to embrace it. You see, AC/DC had energy and drive, charismatic musicianship, entertaining lyrics and, even though they were hardly Journey, they had melody. 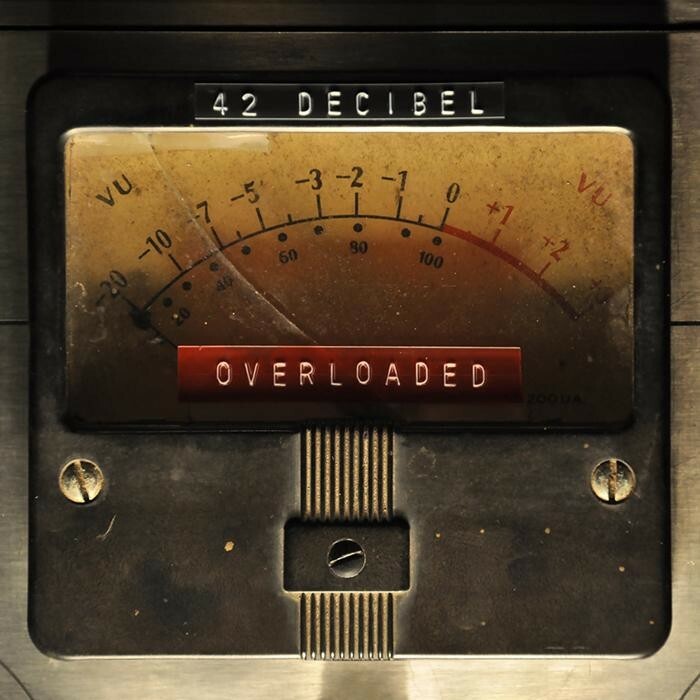 Though they can obviously play, I just feel that 42 Decibel's approach is slightly innocuous and directionless, while with all due respect to both parties, the standard of Figueroa's vocals makes Scott sound like Steve Perry.